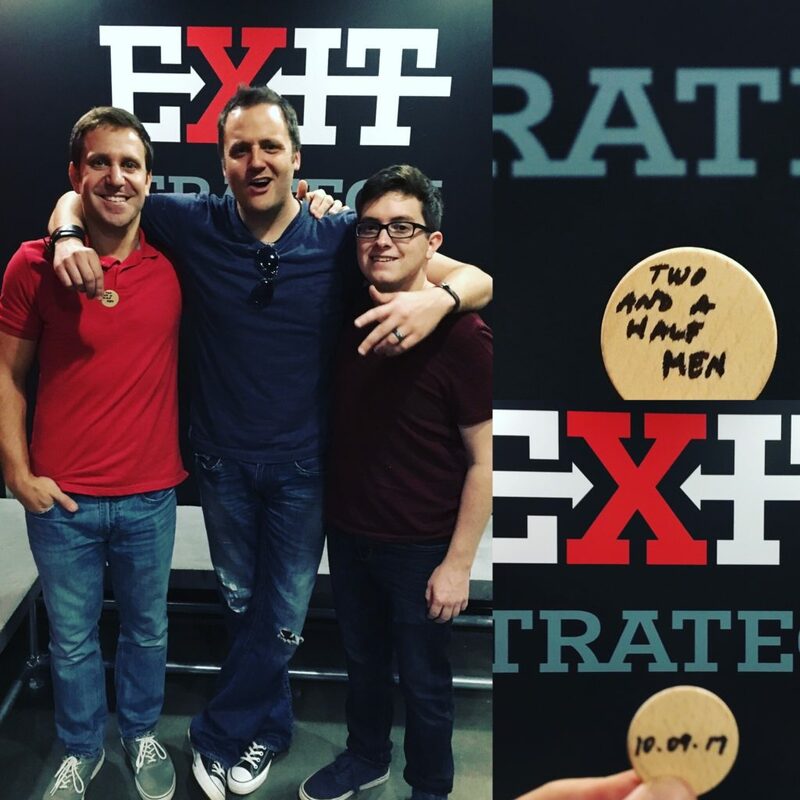 Escape rooms are gaining in popularity throughout the world and Exit Strategy is leading the charge in innovative and exciting escape room experiences in Charlotte. Last week, me and two friends visited Exit Strategy and played their newest room, Ruins. 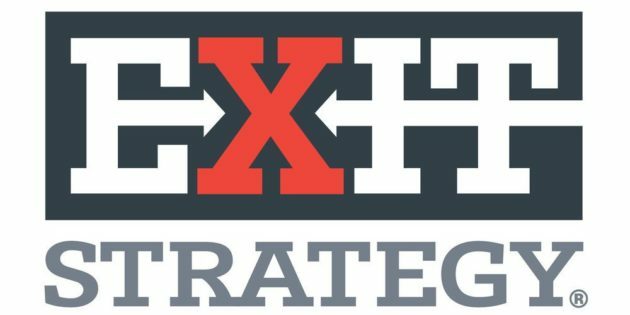 In this episode, I chat with Exit Strategy General Manager Rob Staton about our experience escaping the room and Rob gives us the scoop on the history of escape rooms and what other unique experiences Exit Strategy has to offer. Book your own escape room experience HERE. After escaping the room with 30 seconds to spare!